The best way to experience Lady Gaga's ARTPOP album. Built as a part of RelativeWave. Check and manage your Western University Meal Plan balance. **Meal Plan is not associated with Western University in any way. It was created as a student project. 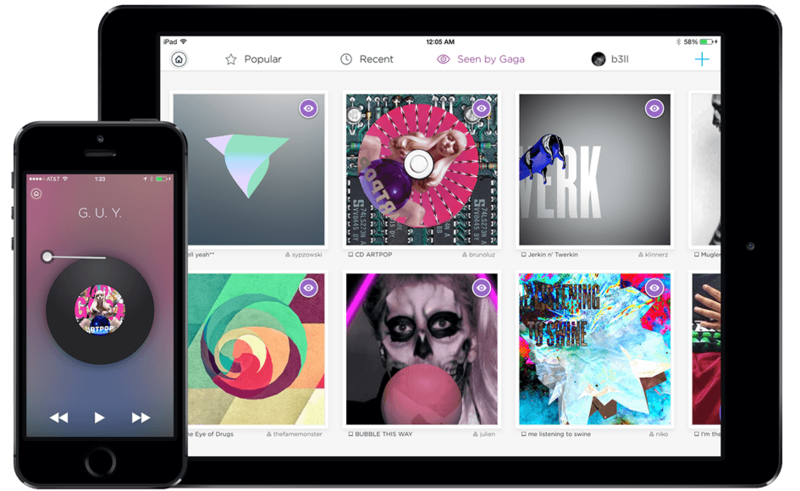 A music player designed with DJs in mind. Tweets faster than a Peregrine falcon! Fantastic wallpapers from all over the world. Unlock your iOS device with style! Draw to Unlock and create gesture based passwords? Blurred album artwork to accent your iOS 7 Lock Screen! I build things, hack things, make music, and like to race cars. Feel free to me on Twitter.